Orkney has precious few trees. And I mean precious. Perhaps I should say Orkney has a few precious trees. Windswept, almost barren to the eye, the landscape is largely bare of woodland. Wood has been a scarce commodity on the Islands and so beachcombing for flotsam and jetsam has been an essential part of the way of life here – especially when finding driftwood could mean the difference between your roof staying up or falling down or you surviving the cold winter with a decent fire or freezing to death. Einar has some wonderful outbuildings. 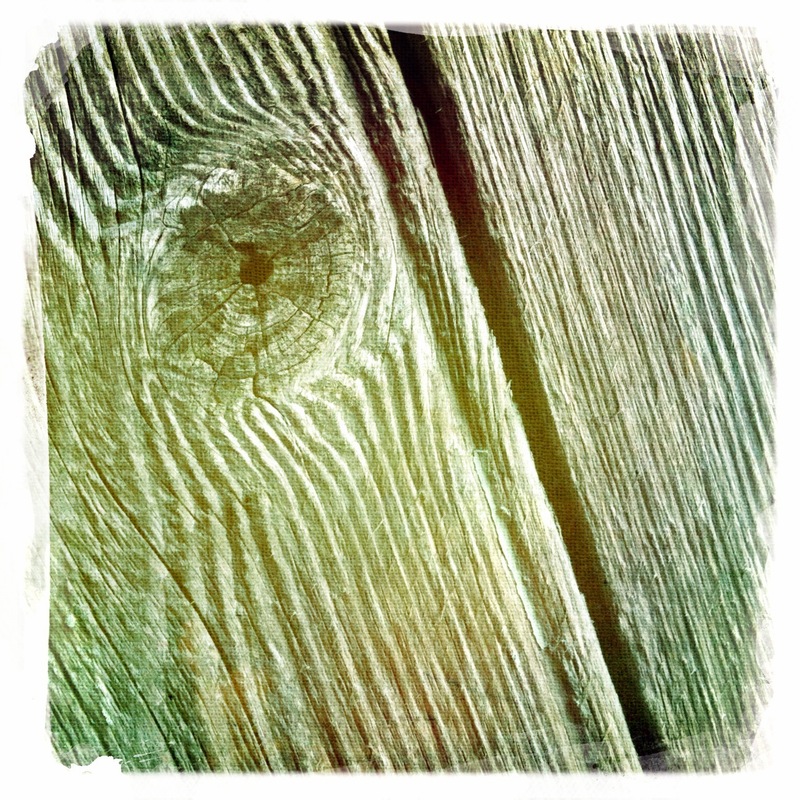 The wooden doors have seen better days and the weathered wood with its exposed grain makes beautiful natural patterns. Here’s a detail from the door to my woodshed.